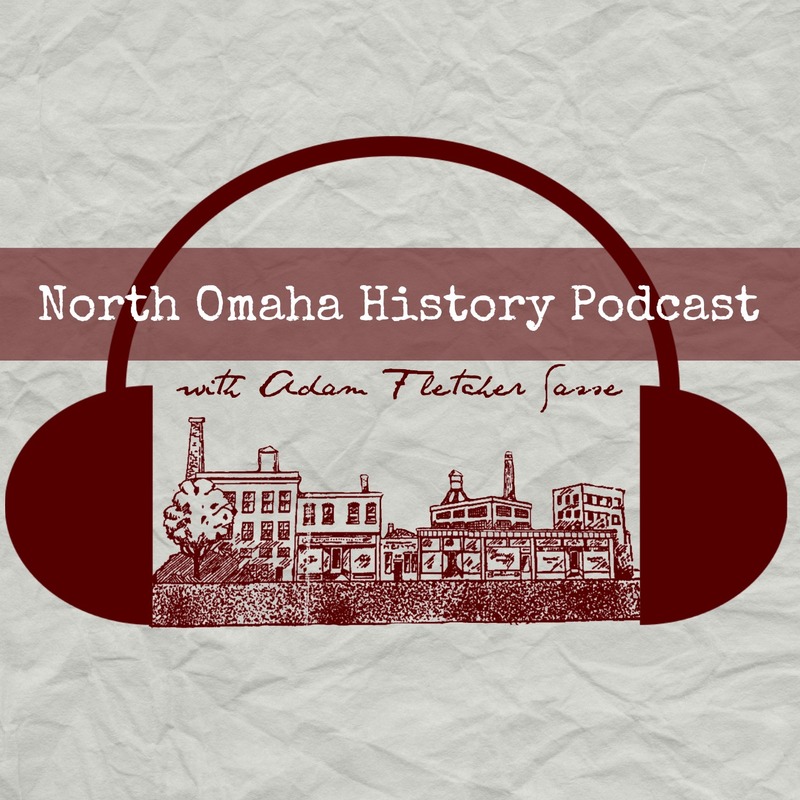 Omaha has many histories that need to be told. Places, people and events that happened over the last 160 years have been forgotten, neglected or repressed, and that’s what I am most interested in. The story of Will Brown is one such story. It represents the ugly, hateful history of this city that has driven a lot of today’s violence, ignorance and pain that has prevented North Omaha from moving forward. Here is a powerful video featuring the lynching of Will Brown, and I highly recommend you watch the entirety of it. There is graphic content.